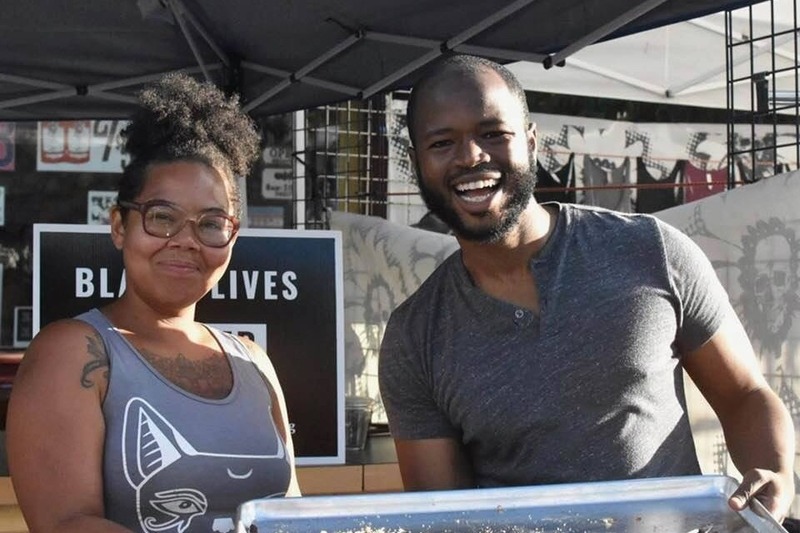 This Blackstreet Bakery crowdfunding campaign is supported by a diverse spectrum of Portland Vegans. As a community focused, nonprofit program, Blackstreet Bakery is a community solution that supports social, animal, environmental, and economic justice. 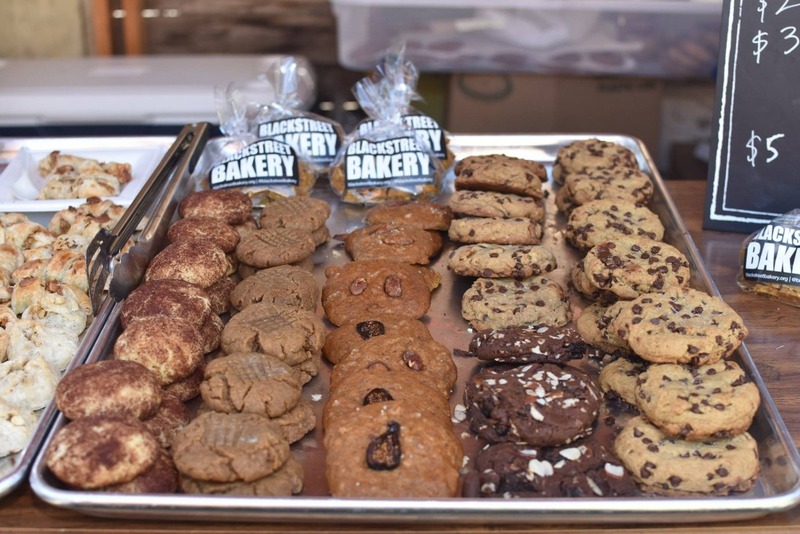 Blackstreet Bakery’s mission is to honor Mississippi Avenue as a historic home for Black Portlanders and to expand economic opportunities for Black people in plant-based baking. We aim to do this by opening a weekly pop-up vegan bakery on Historic Mississippi Avenue, making enough revenue to pay a living wage to Black people and grow Blackstreet Bakery into a sustainable long-term venture. We urge our community to embrace the intersections between animal justice and racial justice. The history of racism in Portland is long and troubling, including: exclusion laws, destruction of indigenous lands and treaties, mass housing displacement, and disparate police brutality. Veganism is about compassion for all living things, and our program creates an opportunity to positively shift the narrative of what veganism looks like and who veganism is for. We are proud of our diverse and collaborative team, and strive to provide a work environment that is 100% supportive of our workers and the Black experience. We’ve already made a positive impact in our community, serving delicious vegan food at four public markets, selling over a thousand items in total. Knowing that Blackstreet Bakery fulfills a vital community need, we ask for your investment into our vision. As a startup, non-profit bakery working directly with historically marginalized people, affordability is a serious issue for our future. We face a lot of barriers to sustainable economic development, including lack of access to capital, technical expertise needs, economic displacement, and discriminatory consumer practices. We call on Portland Vegans and allies to rally behind Blackstreet Bakery. The success of this GoFundMe will empower us to hire an operations manager for six months so we can smoothly advance our dreams of starting a weekly pop up market on Mississippi Ave in September. 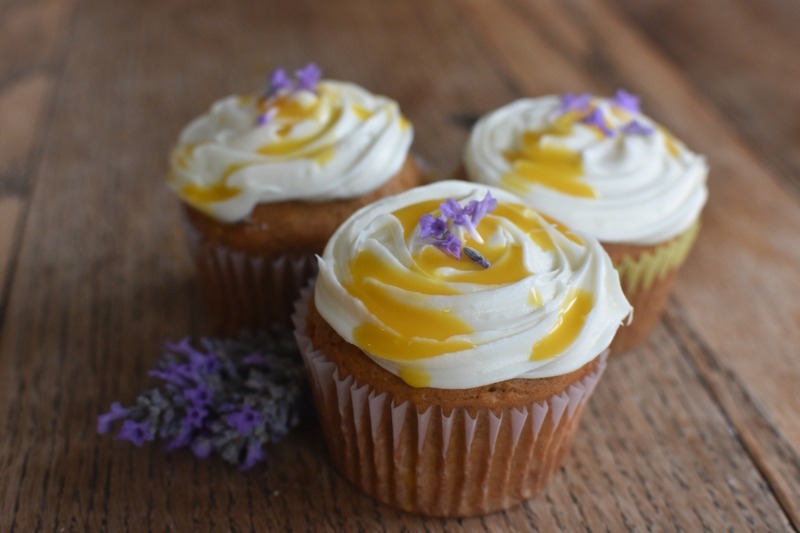 Below are testimonials from Portland Vegans, urging you to support Blackstreet Bakery. Read their stores, share this GoFundMe campaign, and most importantly, DONATE! I encourage everyone in the Portland vegan community to contribute what they can to Blackstreet Bakery's fundraiser! The people behind the bakery are hard working social justice champions and I want nothing more than to support their voices and vision. Plus, more options for super tasty vegan treats. Win-win! Support POC owned businesses. Blackstreet Bakery is delicious and we would love to see them grow and flourish in this community. Get to know them, see for yourself what they’re all about! A year after I moved back to Portland in 2006, I became vegan and have been involved in the community ever since. I co-founded two non-profits promoting veganism and animal advocacy and am one of three admins of the largest vegan FB group in Portland (Portland Vegans). I am always looking for new and exciting things in the community to promote and support, especially if they are intersectional. I have known Cameron for years and we actually met through one of Try Vegan PDX's events. When I heard about one of his newest projects, Blackstreet Bakery, I was excited! Then I found out all the items would be vegan and was super stoked! 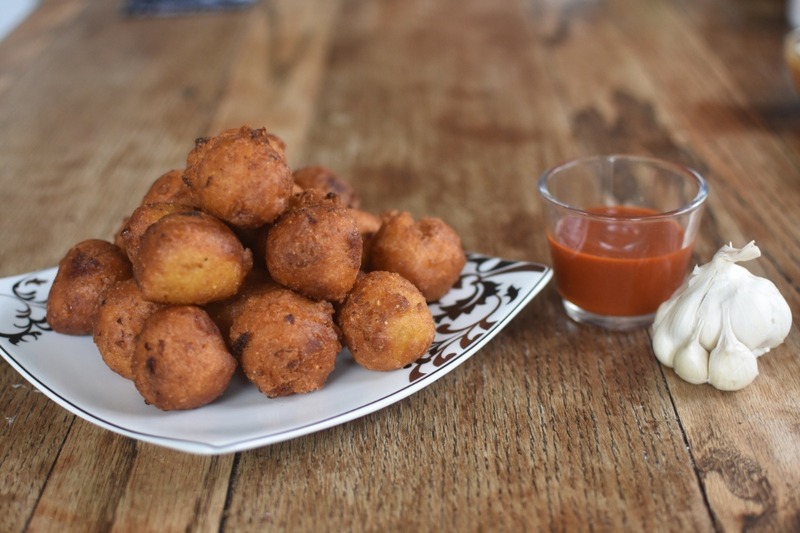 When I lived in the South I had hush puppies for the first time, among other things. Since then I have had a high standard for them. Recently I was able to try some of the hush puppies made by the folks involved with Blackstreet Bakery and they were delicious! They brought back memories for sure. I look forward to seeing where this project goes, and want to see it continue to succeed and grow even more - both in sales of delicious vegan treats, but also in including and honoring the Black community here in Portland, specifically in the North Mississippi area. I encourage you to support their efforts, and buy a treat (or two or three) at their next sale. "Here is the perfect chance to feed two birds with one (vegan) scone: support black-led initiatives and get your fix of yummy treats. Blackstreet Bakery is shining as a timely response to Portland’s specific political climate as a city founded on and continuing to operate with white supremacy, and to the nation awakening to the dire need to uproot racism and move towards repair and reparations. As a white vegan it is my honor to support the bakery, encourage others to donate for this cause, and continue to have important conversations about moving towards intersectional justice for all human and nonhuman animals. " Blackstreet Bakery is an exciting and inspiring undertaking as it focuses on the intersection of animal rights; food justice and civil rights. Focusing on supporting people of color in bringing vegan baked goods to the public is a delicious form of activism. 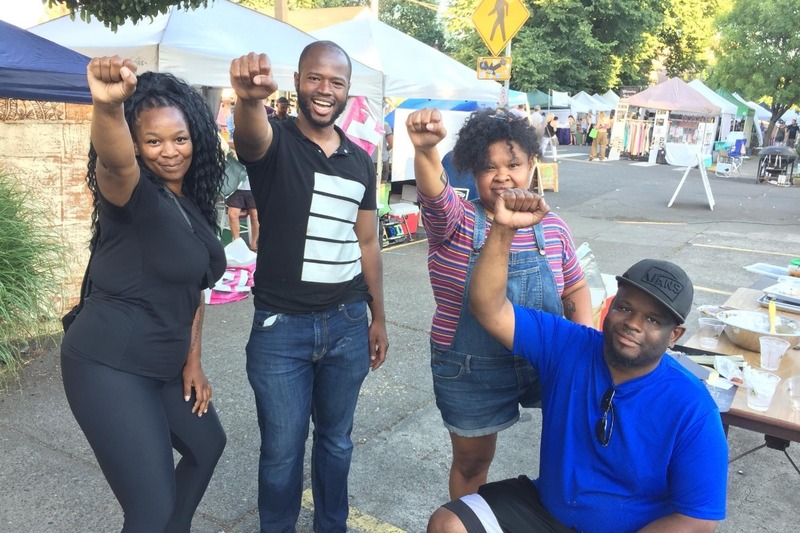 Cameron Whitten has always been an enthusiastic supporter of the Portland community with special emphasis on marginalized groups who need their voices to be heard — loud and clear. As a Vegan Lifestyle Coach and activist, I fully endorse this Sweet endeavor to bring more vegan options to the Portland audience. Plant-based options are essential ingredients in bringing health and wellness to the people; safeguarding the planet; and advocating for the animals. A good project to support with your dough! Delving into avenues of community service has been a natural progression of intersectional veganism for me, and I strongly encourage all of the vegans in my community to do the same. Once we begin to learn about the injustices in our food systems, our actions should not stop at simply cutting a few products from our lives. We need to examine the disparities in our systems close to home and acknowledge how they impact our POC friends, family, neighbours, and fellow vegans. Too often it is suggested that we all share similar access to the world and our choices can be made in one sweeping movement, forgetting that not all come from a safe or privileged position that allows them to do so. Let's level together and be genuine in our community. Supporting ventures like Blackstreet Bakery means taking a stand with your activism to fight back against racially unjust food systems and inaccessible spaces. It means focusing your compassion and energy with the humans who need it most, all while cultivating a sense of REAL, strong, heightened community. Hello and thank you for your generous donations! As promised, Chef Ant is throwing a complimentary dinner to everyone who donated $100 or more, next Friday 8th.